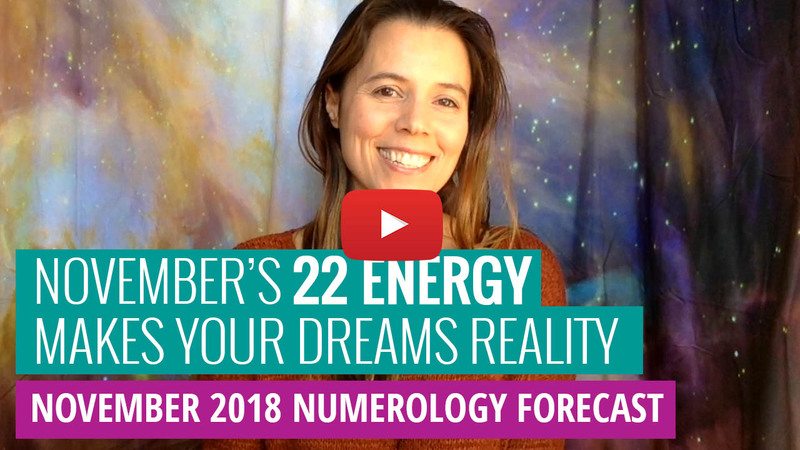 The month of December holds BIG CHANGES in store that will catapult you out of boredom and into bliss. 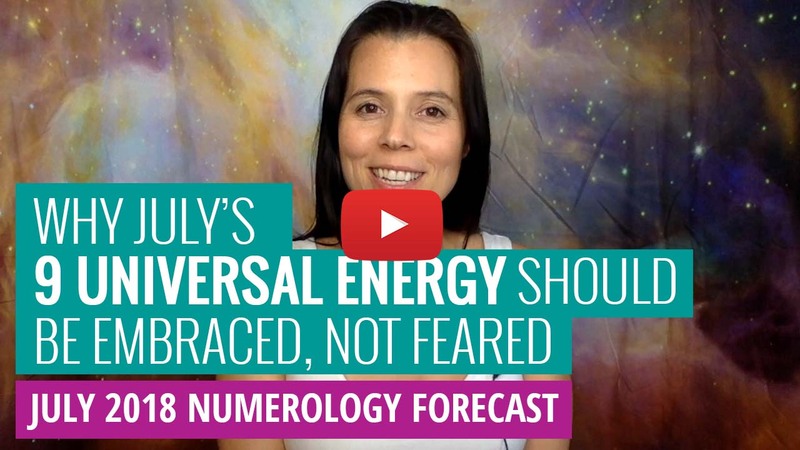 But like always, you can’t just sit back and do nothing…. 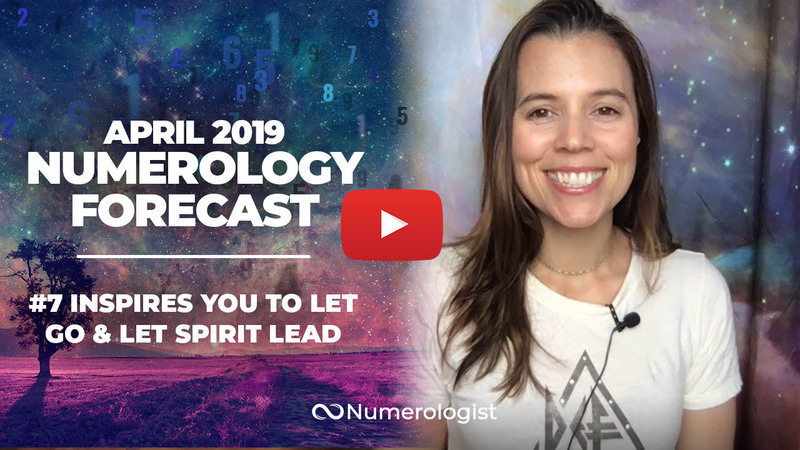 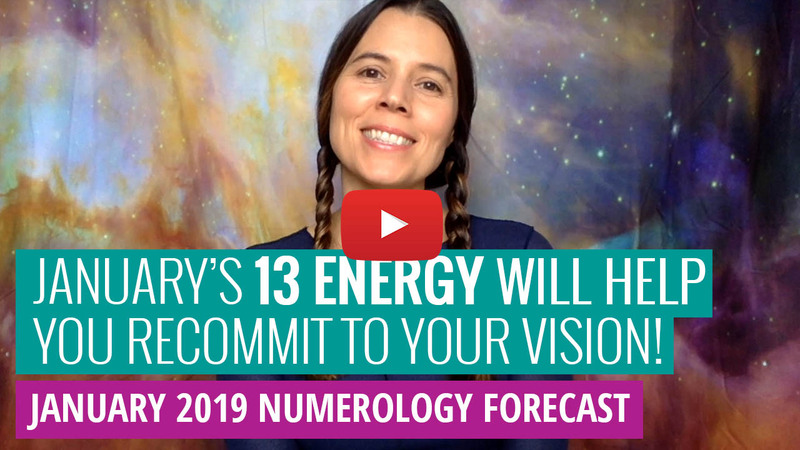 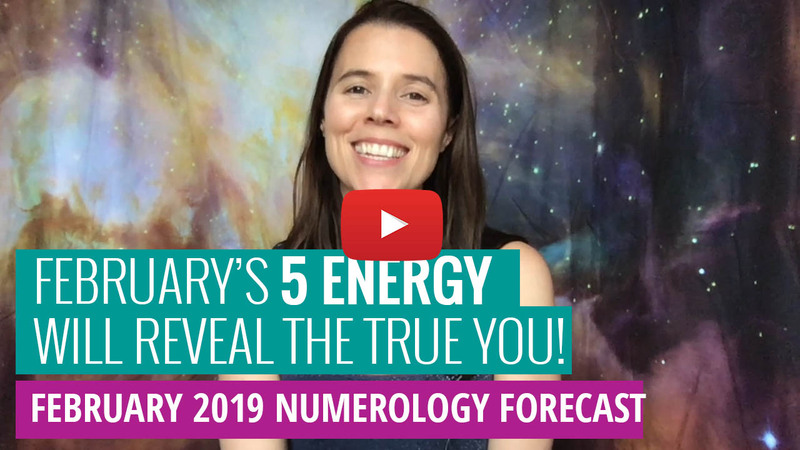 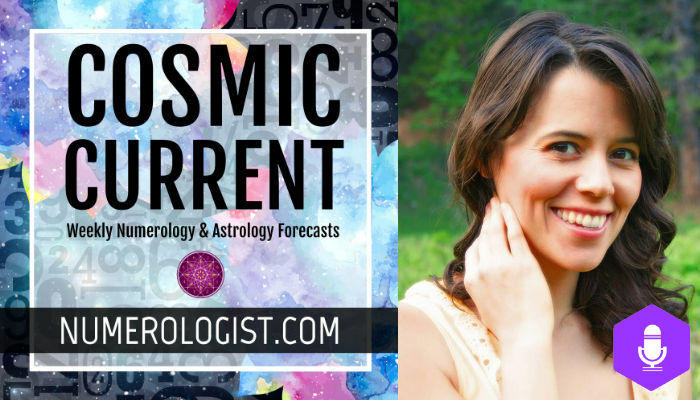 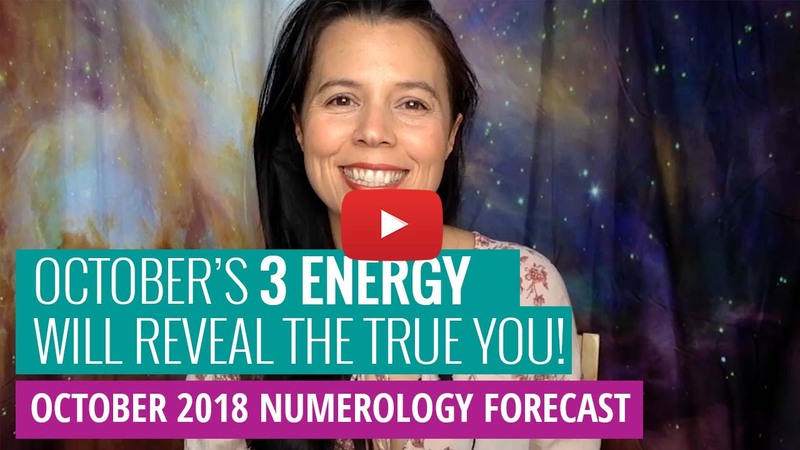 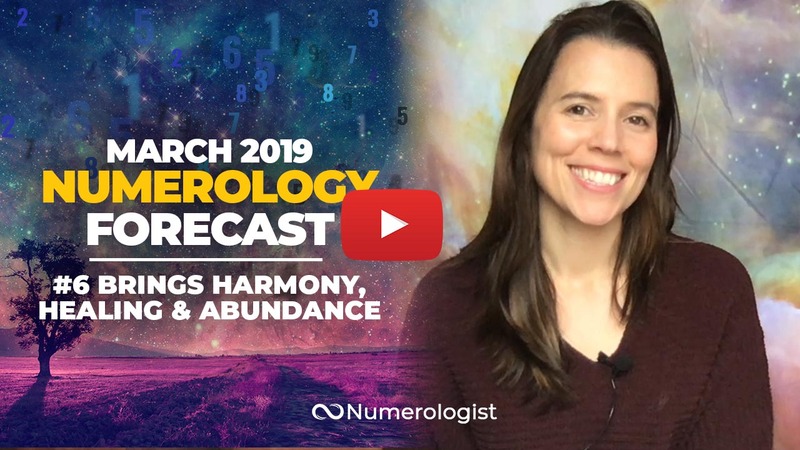 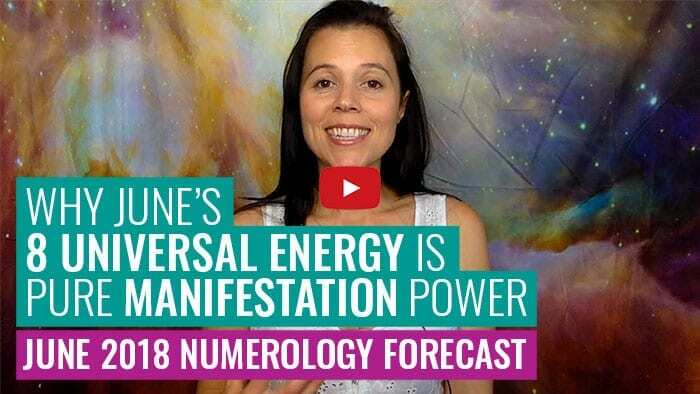 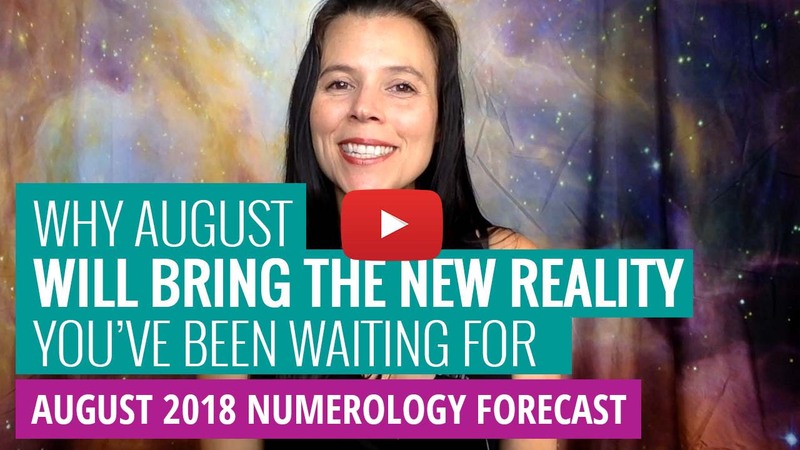 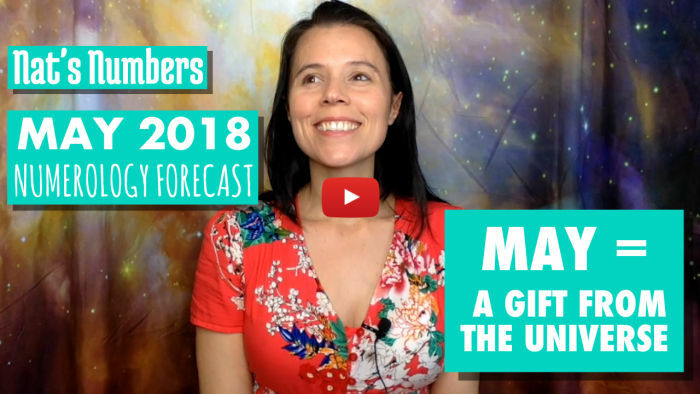 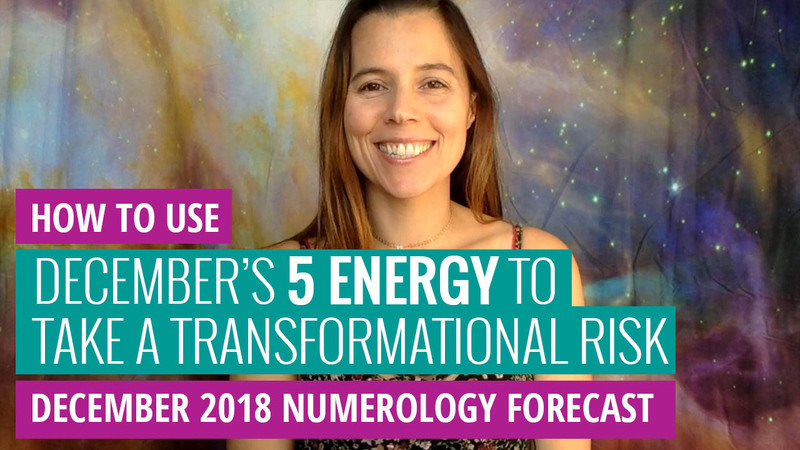 #48: October 2018 Numerology Forecast: It’s Time to Reveal Your TRUE Self!